‘The Learning Loaf’ is a social enterprise baking academy based at Charlton Manor Primary School, in south-east London. 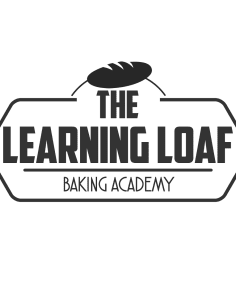 Co-founded by Graham Penn (founder of ‘The Honest Loaf’) and Dr Maxine Room CBE, ‘The Learning Loaf’ is driven by two people with a deep passion for making and baking but also learning and sharing. These two qualities provide the bedrock for ‘The Learning Loaf’. The hands-on workshops offer a wonderful opportunity for bread-lovers to experience the joys of baking, under expert tutelage. The art of baking is explored as students are guided through each stage of the artisan bread making process. Full day courses will start promptly at 10am and will finish at 4pm, and include a light lunch. Half day courses will start at 10am and finish at 1pm. It is advised that you wear comfortable clothes and closed toe shoes for the workshops. Aprons and all equipment will be provided for all students.